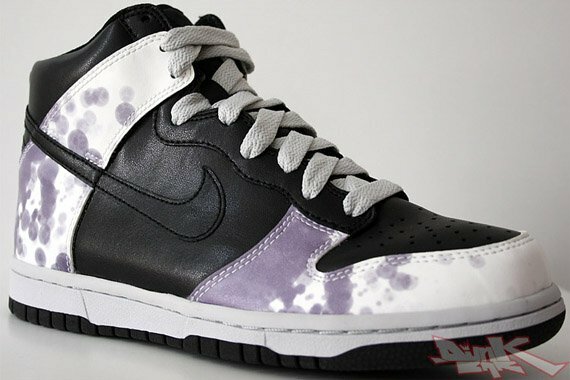 It seems as though Nike comes up with fresher and cleaner colorways of the Nike Dunk as every season passes, and this upcoming Fall 2009 season will yield no exception. 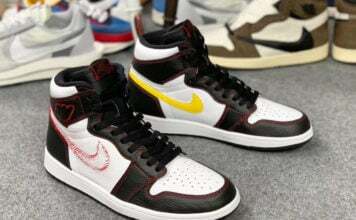 With the use of various materials such as canvas, premium leather, and patent leather, Nike will definitely be spicing things up in the Fall. 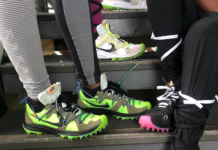 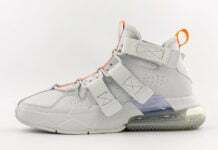 For the ladies, we have a look at three high-top styles that all utilize a dot pattern on the upper which is accented by either a white or grey sole. 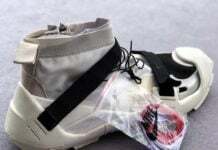 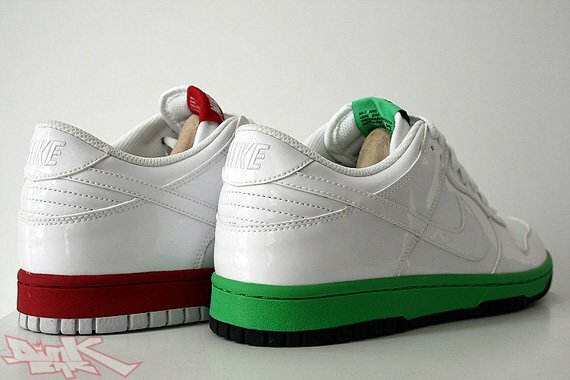 For the men, Nike will be releasing a patent leather pack which will consist of two white patent leather based sneakers with either white or green accents on the mid-sole and tongue tag. 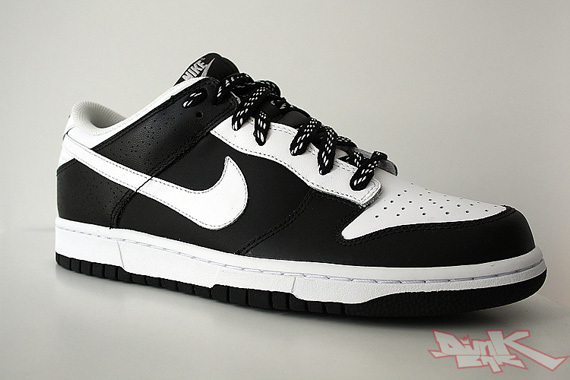 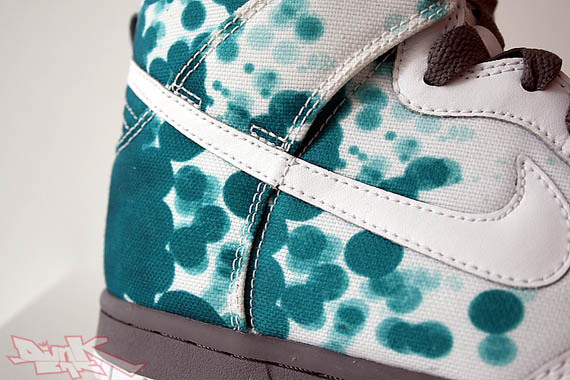 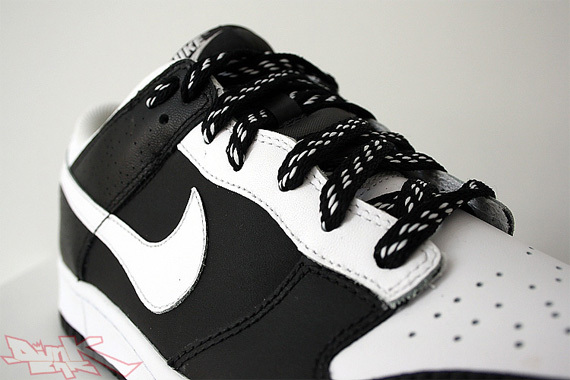 Another Nike Dunk Low set to release later this year is a low-top pair which comes in a simple black/white colorway. 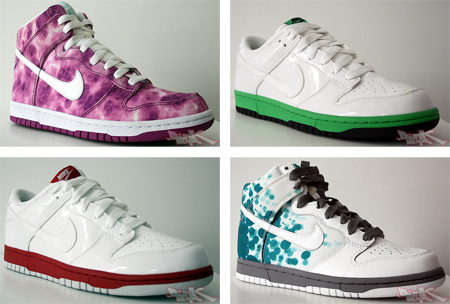 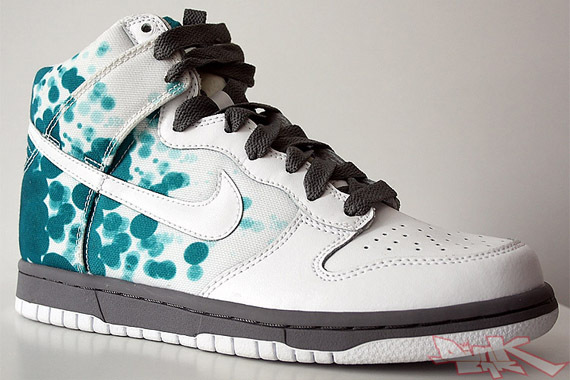 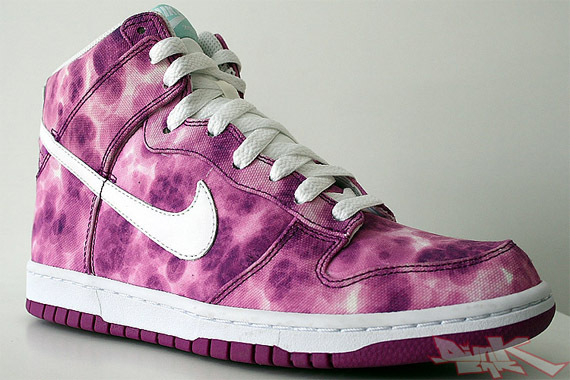 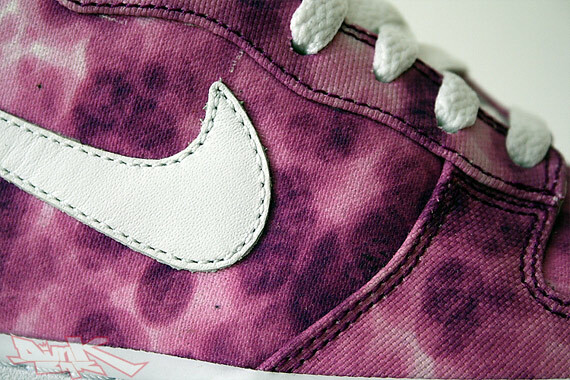 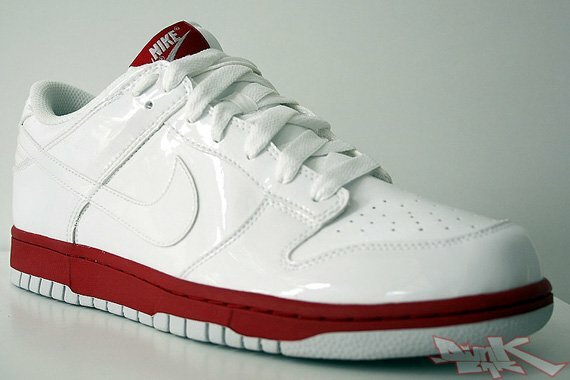 Expect to see all of these Nike Dunks at retailers in Fall 2009.
those white and red joints are fire.